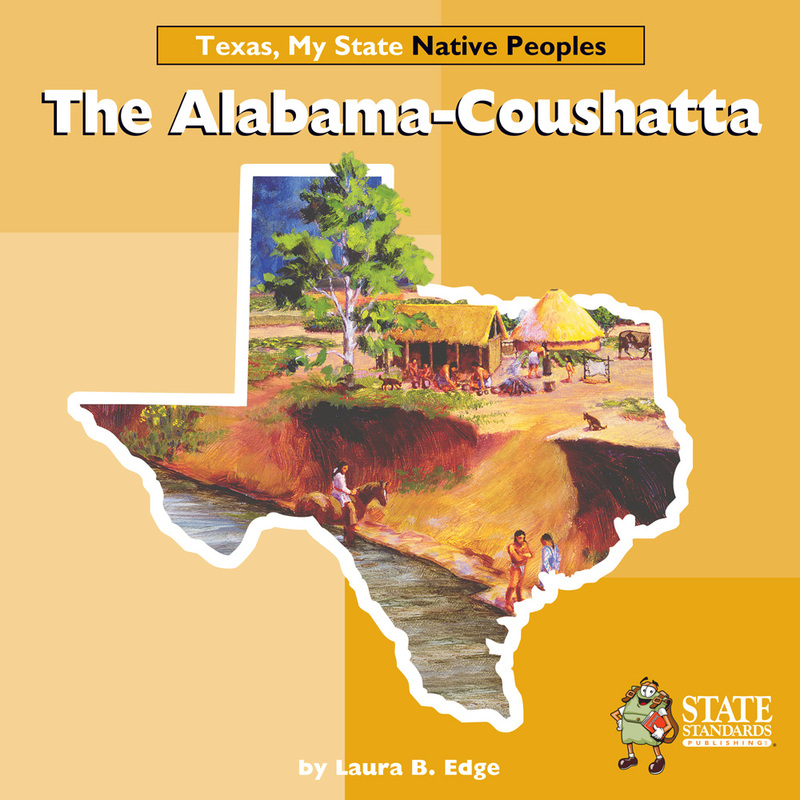 This series introduces young readers to native tribes significant to the history and heritage of Texas. Students will explore the culture of the tribe in leveled informational text for content and reading instruction. Period photographs enhance the text and aid in understanding. Glossary and Word Index sections introduce key new words and help young readers develop skills in locating and combining information. Comprehension questions provide teachers and parents with tools for additional learning activities and critical thinking development. Targets 4th and 7th grade TEKS.